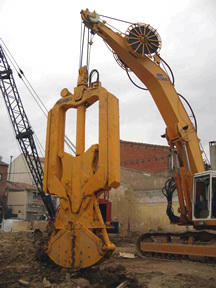 The gab CHS8 is a full performance hydraulic grab, sturdy design, 360º swing rotation, high jaw closing force, etc. 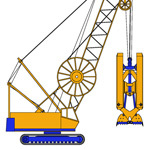 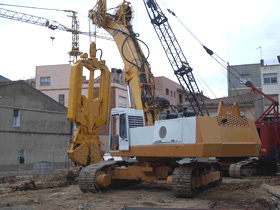 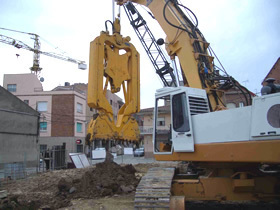 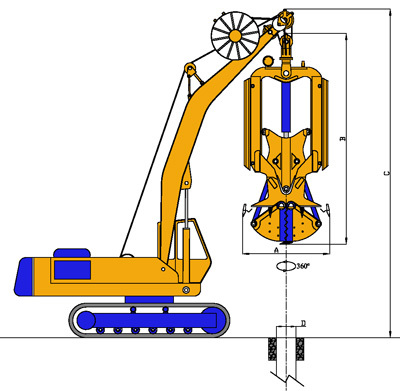 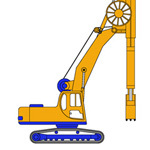 The advantage that it can be installed in a standard excavator machine. 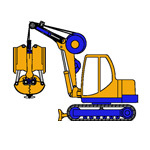 The transportation is very simple, there is no need to dismantle any special item but the grab itself.